Prince Harry is set to marry Meghan Markle this weekend. Every detail, from the flowers to the bridal party, was likely the result of painstaking effort and planning. These details are important, but it would be interesting to know whether or not other (less public) details have been ironed out in these few days leading up to the wedding. Prince Harry’s net worth is estimated to be between $25 and $40 million, a far cry from the most generous estimates of Ms. Markle’s net worth as an actress. 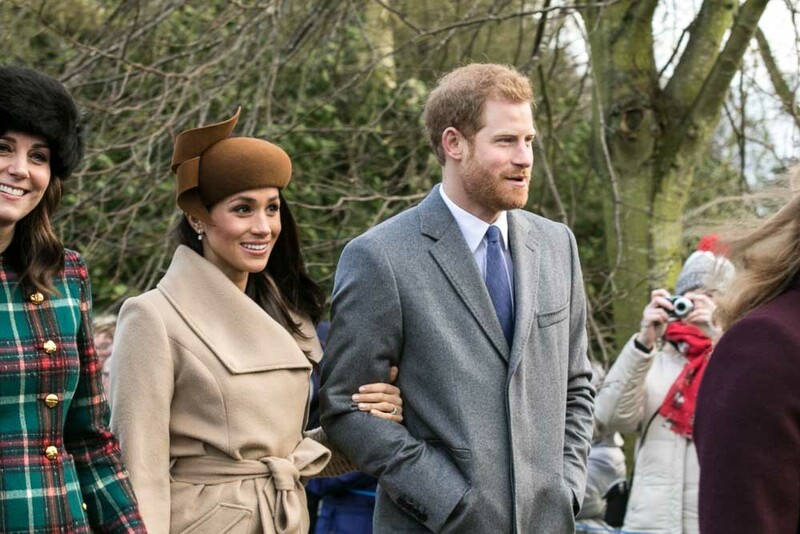 Prince Harry may not be concerned that he is being married for his money; however, if he wasn’t British Royalty, he probably would have sought counsel regarding whether he needed protection in the event of a divorce. Whether you’re a millionaire prince, a famous actress, just starting out in life, or anything in between – getting advice about the ramifications of divorce and making a plan could save your “kingdom”. In California, prenuptial agreements, or “prenups,” are enforceable agreements you make with your future spouse to provide guidance in the event of a divorce. The agreements you reach in your prenup will take the place of family law general rules, rules which you may or may not agree with. Rules concerning the amount and duration of spousal support and the acquisition of property are some of the most common examples of topics covered in a prenup. For example, property acquired during marriage is presumed to be community property and is subject to equal division. Furthermore, paying the mortgage on a separate residence (one you acquired before the marriage) during the marriage could result in the community (your new spouse) acquiring an interest in that property. These could be unexpected consequences of sharing your life with your new spouse, consequences you might like to avoid. One of the most common factors in a prenup concerns spousal support. The rules regarding spousal support are found in California Family Code section 4320. This code section essentially states that if the marriage is more than 10 years in duration, spousal support could last indefinitely. Unsurprisingly, the word “indefinitely” scares most people. A properly drafted prenup could limit your exposure to high spousal support for an unlimited period of time. The agreement could specify the amount of support and the duration for which it will be paid. That being said, prenuptial agreements aren’t for everyone. The California Family Code is based on equity (fairness). Why shouldn’t a spouse acquire an interest in their new-spouse’s property if that spouse is paying the new-spouse’s mortgage? Why shouldn’t a spouse who stays at home and raises the children be able to receive support while they find employment? These questions are important and should be answered before pursuing a prenuptial agreement. The agreement must be fair and must be based on what was known to the parties at the time it was executed. It is best to consult with an attorney regarding what is fair in your circumstances and to get help wording the agreement so as to avoid unconscionability at time of enforcement. Finally, the cost associated with their creation and the potentially negative effect that a prenup could have on your relationship might outweigh the benefits of having one. Regardless, having an open and honest conversation with your future prince or princess may enable you to reach agreements that will help mitigate anger and frustration should divorce, unfortunately, occur in the future.